QuickBooks accounting software can be a powerful tool for your small business, but only when its set up properly by a qualified accounting firm. As Woodland, CA Certified QuickBooks ProAdvisors, Solved Tax & Accounting is proficient at performing the installation and setup process and also provides ongoing support for our business clients. QuickBooks will allow your business to track daily transactions and manage cash flow so you can oversee your finances with ease and precision. 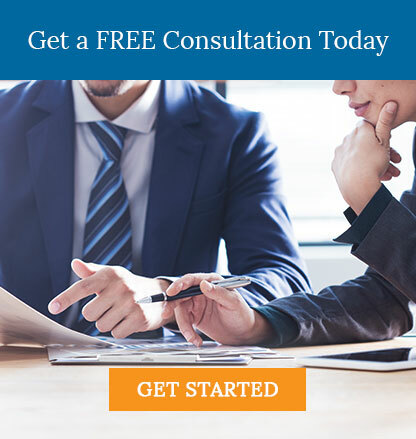 Call us at 530-419-5911 to get started now or request your free consultation online.